Victory over Manchester United before the international break has put qualification to the Champions League in our hands and we now have a realistic hope of finishing third thanks to Tottenham momentous collapse. We’re now favourites to finish fourth, click here to see the latest odds on Arsenal finishing in the top four. 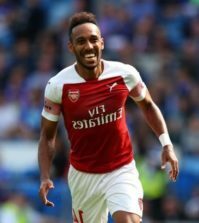 Our north London rivals have taken just one point from their last five games – which was only because of Pierre-Emerick Aubameyang’s late penalty miss – and we can now climb above Spurs into third with a win tonight. The race for the top four couldn’t be tighter as just one point currently separates third from sixth so we have to win our game in hand this evening to move two points clear of our rivals. 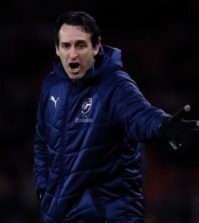 Unai Emery’s men should be confident of doing just that as we face a Newcastle United side that sit 14th in the table and have a poor record at the Emirates so hopefully we won’t slip up. Arsenal will hand a late fitness test to Granit Xhaka but I’d be surprised if he starts after missing training on Sunday with a knock that he picked up while playing for Switzerland last week. Aaron Ramsey is fit, however, after recovering from a thigh problem and he should start in midfield with Lucas Torreira suspended. Nacho Monreal is available after overcoming a calf problem but Hector Bellerin, Rob Holding and Danny Welbeck remain on the sidelines. Newcastle will be without defender Fabian Schar due to suspension but Jamaal Lascelles is available after recovering from a knee problem. I hope we stick with the 3-4-1-2 formation that we played before the international break with Sokratis coming in to replace Shkodran Mustafi in defence. 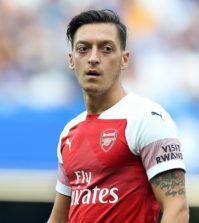 Mesut Ozil should keep his place in the No.10 role behind strikers Alexandre Lacazette and Pierre-Emerick Aubameyang. Arsenal 2-0 Newcastle – Arsenal have an excellent record against Newcastle having won each of our last six games against them at the Emirates and we’ve won 11 of our last 12 meetings so history is certainly on our side. We’ve also made the Emirates something of a fortress this season and we could make it 10 wins on the bounce with victory tonight. I’m backing the boys to ease to a 2-0 win and american casinos online offer that scoreline at odds of 6/1. 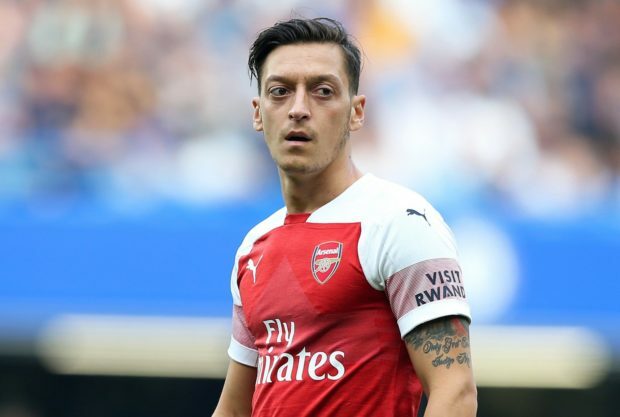 If Emery goes with the line-up I suggest above, then I can see Mesut Ozil creating plenty of goal-scoring opportunities so I fancy Alexandre Lacazette to get on the score-sheet. You can back the Frenchman to score anytime at odds of 2/1.